Transactions take place on Paypal's secure site. Use any credit card. 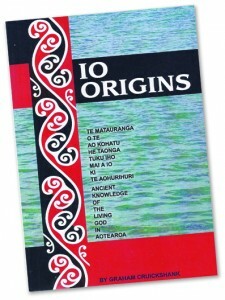 Shipping (postage) rates for single purchase books are $3 for NZ and $4 for overseas. Life4U Trust aims to ship orders within approximately 14 business days of receipt of payment. Email mail@biblecollege.org.nz for any questions. The amazing treasure held in Polynesian culture from most ancient times,derived through Adam, Noah and their descendents. The ‘Io’ compound names for Almighty God are true to the Bible revelation of God. These words of our Lord Jesus form the focus of this book. It was Christ’s imperative command to His disciples before His departure to return to His Father in heaven. Prepare to be challenged, on an individual level, a local church level, and a church network level. 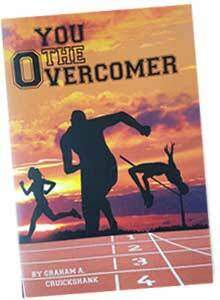 This booklet was written to encourage believers in Christ to know what resources are available to be an overcomer. The second purpose is to teach believers how to lay hold of those resources and how to live as overcomers in daily life. 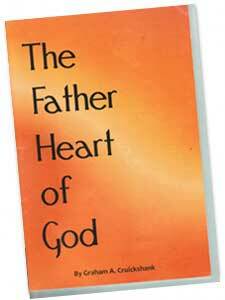 This Booklet has a practical emphasis on how God coaches and corrects us and the ways by which he reveals His Father Heart to us. The booklet is very useful for small group use and for assisting the growth and maturity in the lives of Christian believers. 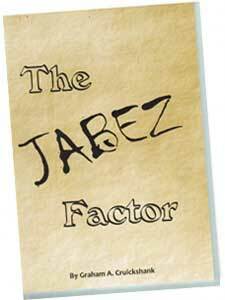 The story of Jabez, is a story of faith in the living God in the times of the Judges, when they ruled the Land of Canaan, following its conquest by Israel under the leadership of Joshua.The booklet is very useful for small group use and for assisting the growth and maturity in the lives of Christian believers. 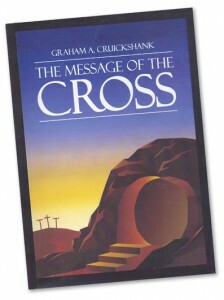 An in-depth study of this basic gospel theme. Many Christians have only a shallow understanding of this. 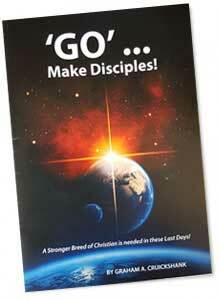 The book is great for small group study, for Bible Schools or night school classes or as a preacher’s resource book. 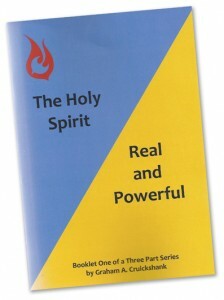 A handy booklet on the person of the Holy Spirit. Great for group study and discussion. 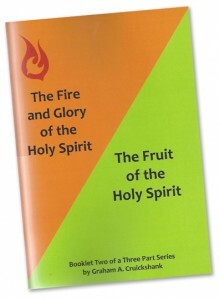 The Fire and Glory of the Holy Spirit and the Fruit of the Spirit – We need both. 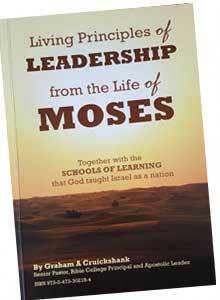 The author writes from a life-time of personal experience and public ministry in the Pentecostal movement. 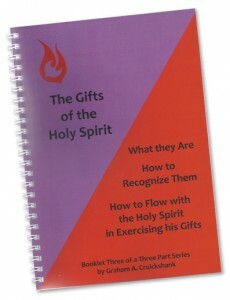 Wise advice on how to be actively used by the Holy Spirit as He manifests His giftings through you.